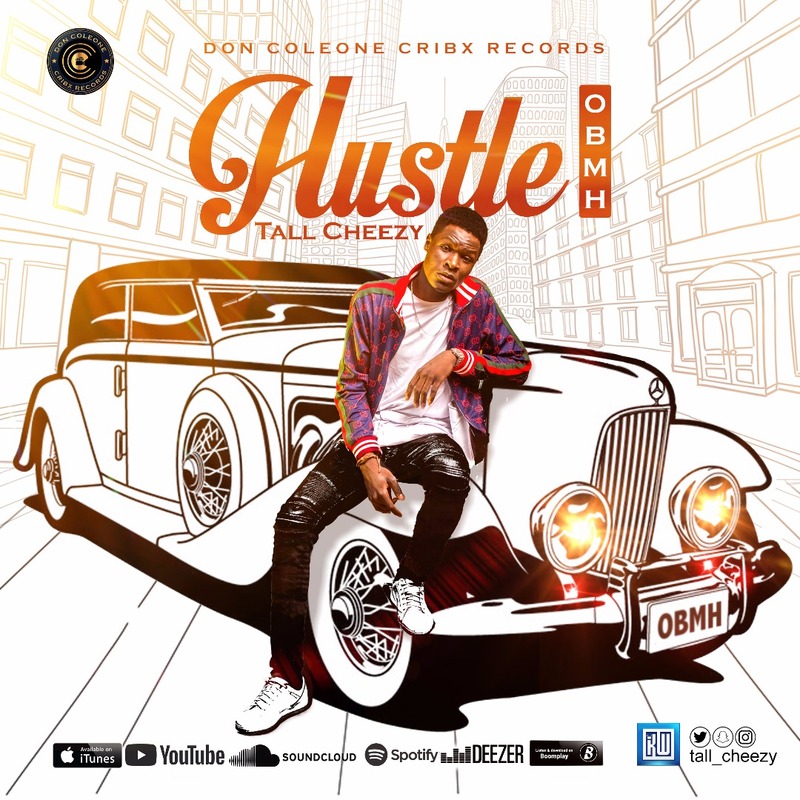 The Nigeria finest singer/rapper and Script Music Group (SMG) act TALL CHEEZY currently signed to Don Coleone Cribx Record (DCCR) release his first single under the label titled HUSTLE prod. 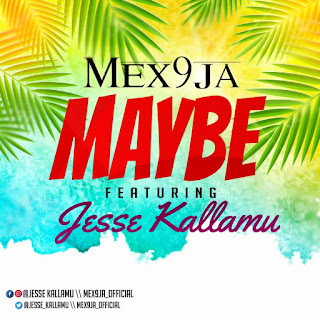 by prolific producer Mark Shedy and was mixed and mastered by Nigeria's top notch sound engineer Indomix. There has been no response to "Music: Tall Cheezy - Hustle (prod by Mark Shedy, Mixed and mastered by Indomix) "